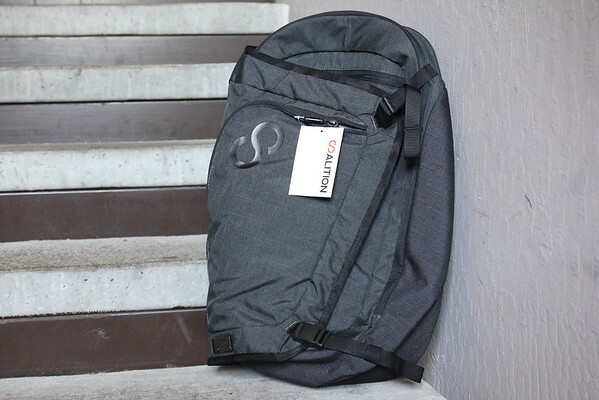 Booq is set to launch a premium backpack made for photographers. Dubbed the Slimpack, the carryall has the standard amenities to make it compete with similar bags on the market — including the requisite outside accessory pockets, top load entry slot and backside entry — but it comes packaged in a sleekly attractive build, constructed from a waterproof fabrication made with 47% recycled PET and 53% cotton. The compact design fits 1-2 DSLRs, up to 4 mid-size lenses, 1 large zoom lens and a tripod, plus a 12″ MacBook and 10″ tablet.